EML to Office 365 Software; A trustworthy application to import EML to office 365 and gives easy steps to learn how to open an EML file on office 365 and import EML to Office 365. 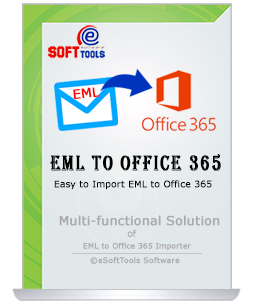 EML to Office 365 Software supports different mail clients of EML files i.e Windows Live Mail, Windows Mail, Thunderbird, Outlook Express etc. to import their data into office 365 with preserve all emails formatting. Utility compatible with all windows versions upto win10 (32 and 64 Bit). EML to Office 365 Software has an excessive graphical interface and it capable to convert all the emails from EML files to office 365 user’s account with no limitation defined. Software will convert multiple EML file to office 365 in single conversion. EML to office 365 Software is widely used for import EML to Office 365 among users and the software also retains structure or hierarchy of folders, sub-folders during conversion process and gives users satisfied consequence or 100% secure conversion . EML to Office 365 Converter software has multifaceted program that has best features, out of them the concession of file size is the best, as per this feature users can add any size of EML files for making smart conversion of their items into office 365 without difficulty. This powerful EML to Office 365 Converter Software gives users facility to select the folders, sub-folders of EML files to convert their data into Office 365 along with emails, contacts or attachments items also maintains folders hierarchy. 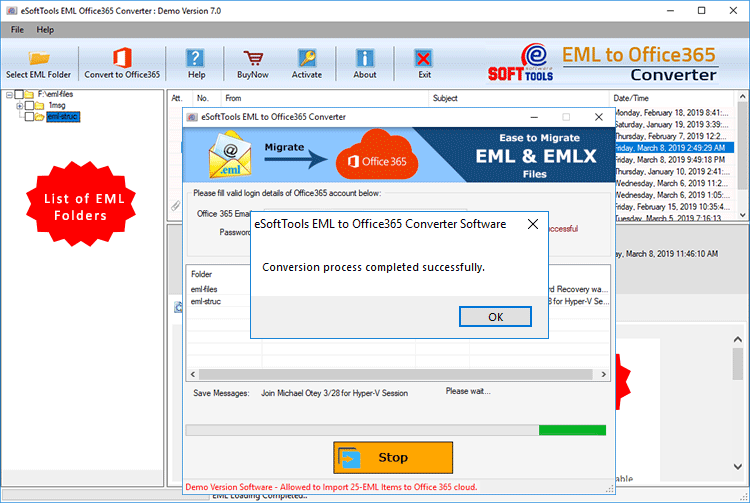 Have Demo Version of EML to Office 365 Converter Tool - A demo version provided with the intention to solve user’s problem related to software working process, all users are capable to use the demo version and examine software conversion fast process. 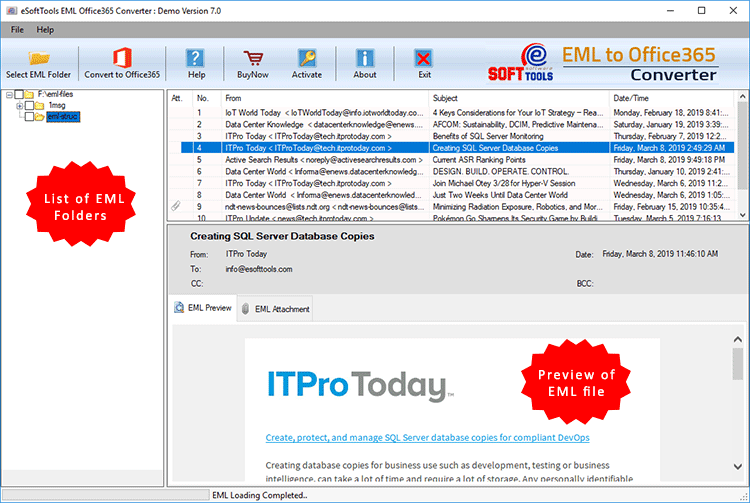 Demo allows save 30 emails per EML files into Office 365 format at free of cost. Can I convert multiple mailboxes of EML files to office 365 in single attempt? I am using MS Outlook Express for many years and I want to open my OE emails in office 365 account, so can I use the tool to import EML to office365? Yes, you can access the emails of outlook express EML to office 365 by imported all the data of EML file to office 365. I have Mac operating system along with few EML files so that require to Export EML emails messages to office 365. Is it possible on the operating system I have? No, you can’t use the Software to export EML files in office 365 on the Mac OS. You can only upload EML files to office 365 on windows upto 10 using software. Is there any size limitation to Import EML file to office 365 account by Software? No, there is no file size limitation is defined on the application to performs the data of EML files to office 365. Take easiest way to handle unlimited amount of EML files transfer into Office 365 account by using eSoftTools EML to Office 365 converter. Know in detailed step-by-step working concept of how to import EML to Office365 cloud account. 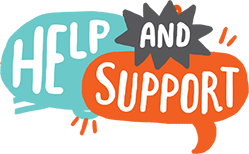 Thank you so much for providing this wonderful EML to 365 office Software that took only few moments and migrate Windows Live Mail to Office 365. EML to Office 365 Converter Software does not need the installation of any external utility to perform the data migration..thanks a lot.